Take on the best total-body workout in town! 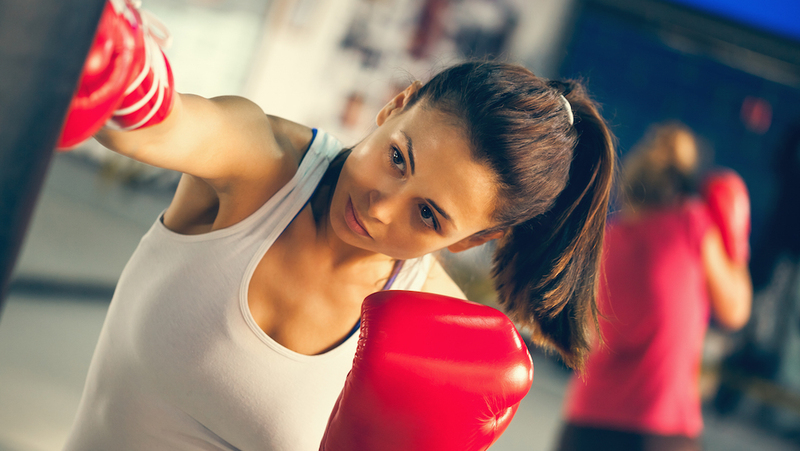 Our Kickboxing classes at All Sport Mixed Martial Arts in San Jose can help you stay challenged week after week and develop incredible self-defense skills for any situation. This class is great for all experience levels and can help you see sustainable results in no time. It's true that none of us want to think about needing self-defense skills in our everyday lives. But wouldn't it be nice to have them just in case? 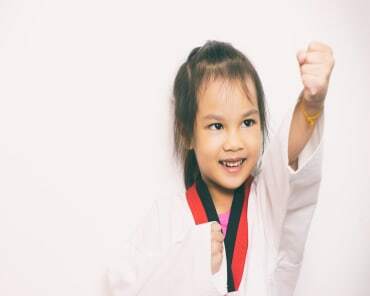 Our Kickboxing classes are designed to help you have fun getting fit with a focus on developing efficient and effective striking skills and building your technique one step at a time. That's what we're all here for, right? To keep our bodies guessing and our muscles moving. That's exactly what you'll get in our Kickboxing classes at All Sport Mixed Martial Arts. We're proud to help people of all experience levels take on a dynamic training routine that helps you sustain your results for years to come. If you're looking for a new way to train, we've got the answer at All Sport Mixed Martial Arts in San Jose. Come see us today for the best Kickboxing Classes in town and challenge yourself like never before. Fill out the short form on your screen to learn more or come see us today! Jay Auen as a student and as an instructor is an example to be followed. Always trying to learn and always doing his best to help people learn the sport and the art Jiu-Jitsu is - trying to make his students better people. That is what makes him the great martial artist he is. Jay is a great martial artist who is very knowledgeable and open minded. Over the years Jay has accumulated experience by training with the best practitioners around. Too often, you see many who are complacent with their skills and aren't willing or committed to learning more. Jay purposefully goes out of his way to stay on the cutting edge and at "All Sport Martial Arts" he will always help you strive to become better and assist yo in ascending the ladder of excellence. My boys, Connor & Aidan, have been attending All Sport for 7 years and they really enjoy the classes, and their skills have really improved. I think it really helps them with their self-discipline and self-confidence. Gina and Jay talk about respect for yourself and others in every class and really know kids. The kids have a blast and learn skills along the way. All Sport also offers a summer and school break Day Camps that offer a variety of different activities and field trips. They also have an After-School Program where they pick kids up from local schools and take them to All Sport to attend class. They are conscientious and caring, and I always feel my children are safe with them.